RITE Education Consultancy has designed a bespoke leadership development programme for school leaders called the PINTAR Core Leadership Programme (or PCL). 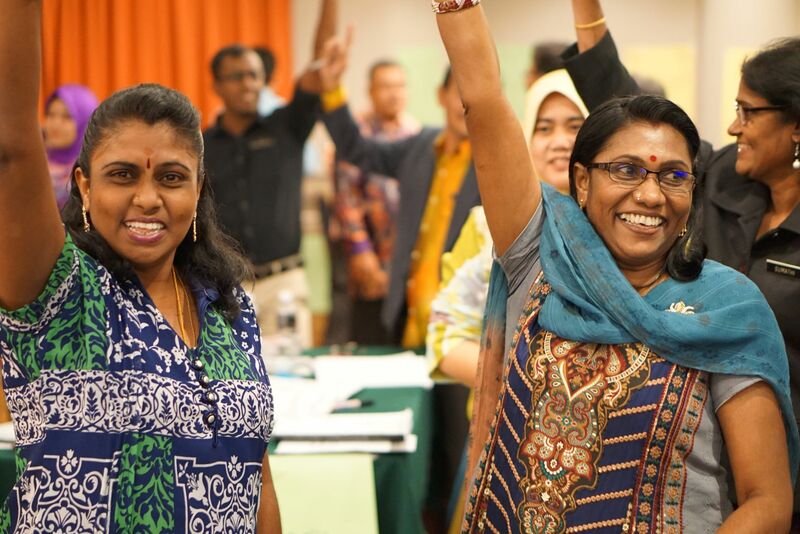 For the past few years RITE Education has developed and delivered this very engaging and successful leadership development programmes for leaders from more than 150 Malaysian National Schools. The focus of the Leadership Development Programme is to equip the participants with key school improvement strategies and a deeper understanding of their roles as leaders of learning. Throughout the training, they examine the role of school leaders in transforming their schools into thinking schools. Professor Nick Bloom (Stanford University) and his colleagues commented on school leadership in a recent article for the Harvard Business Review, that a one point increase on their scoring of school management practices is associated with a ten percent increase in student performance. (https://hbr.org/2012/11/does-management-really-work/ar/1) A well-known statistic from McKinsey global review, is that a school principal accounts for twenty-five percent of the impact that schools have on student learning. 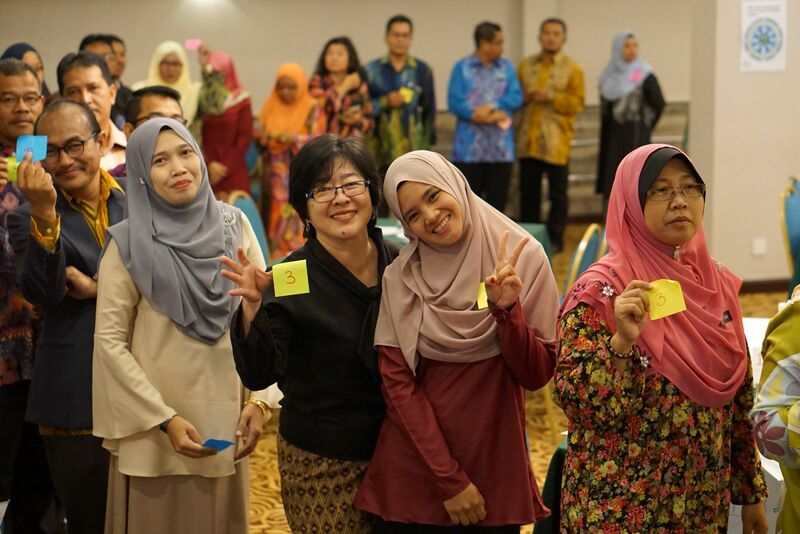 School leadership is essential to raising student outcomes, and more needs to be done in Malaysia to identify talented leaders and provide them with the necessary support and professional development opportunities to lead the change that is so needed and clearly defined in the Malaysian Education Blueprint. 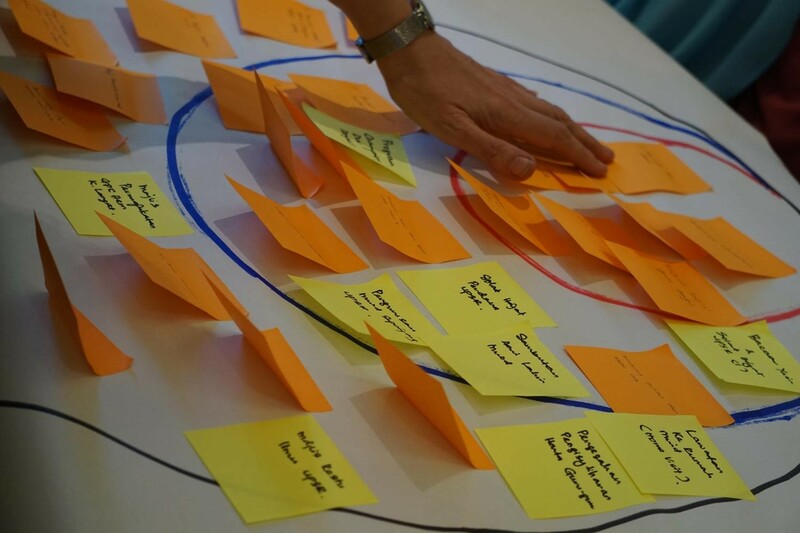 The Core Modules for Leaders Programme is interactive, with leaders utilising cooperative learning and visible thinking structures to reflect, challenge each other and their own thinking, design action plans to be implemented on their return to school, and to develop personal and professional competencies. We cover a wide range of topics ranging from recognising effective pedagogy, teacher performance development, change management as well as school improvement planning. Throughout the course, they experience strategies that they will then be able to implement effectively in their own schools. 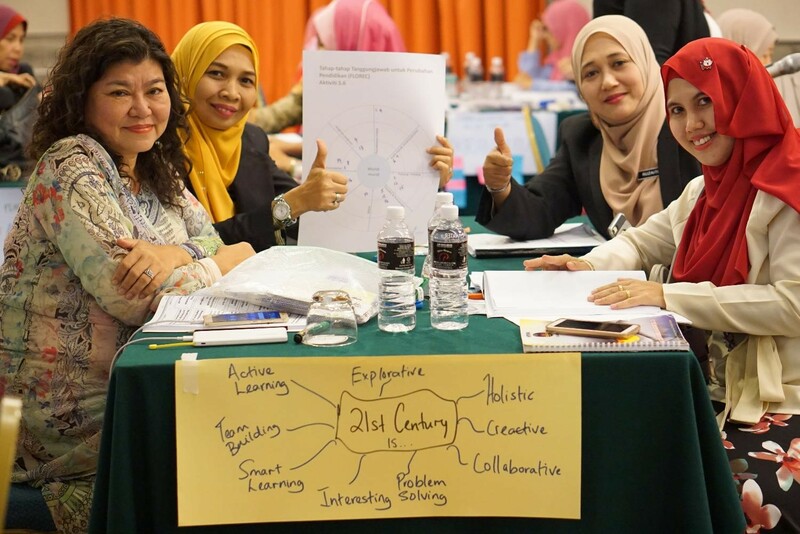 The programme, designed to be delivered in two Modules over a period of 6 months, also includes visits to outstanding Malaysian International schools to give participants the opportunity to experience 21st century and internationally benchmarked learning and teaching practices. These visits contribute greatly to changing mindsets and inspiring the participants to implement the strategies learnt during the course. 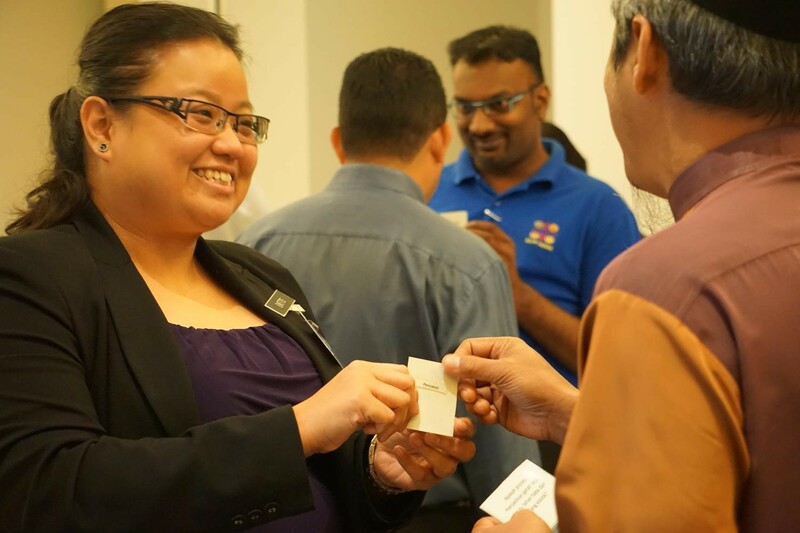 Participants also design an Implementation Action Plan that they will develop further with their staff at school, and will report on the progress when they return for the second part of the course. RITE Education offers a range of bespoke sustainable solutions to 21st century challenges in learning and leadership for schools, tertiary institutions, governments, foundations and companies that supports the achievement of aspirational goals through research, innovation, transformation and empowerment – the four pillars that inform all RITE Education programmes. 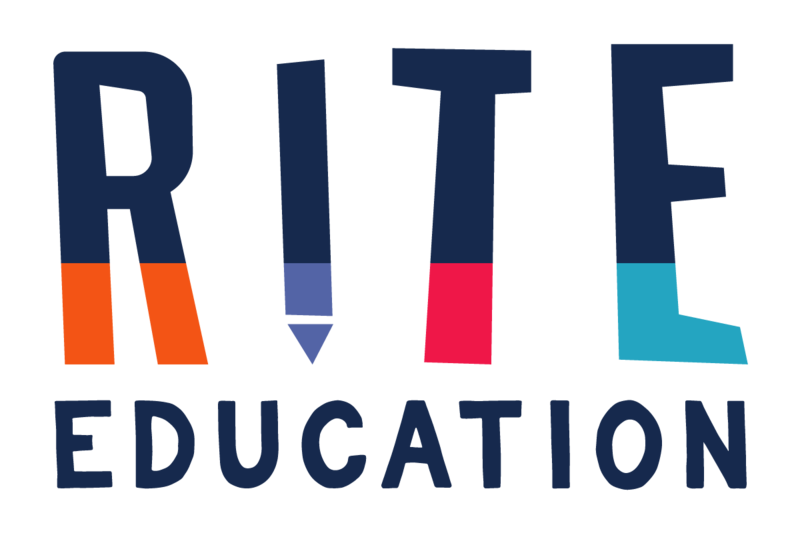 RITE Education is a boutique education consultancy in Malaysia and South-East Asia, offering a range of bespoke sustainable solutions to 21st century challenges in learning and leadership for schools, colleges, universities, governments, NGOs, associations and companies. 31, Jalan Terasek, Bangsar, 59100 Kuala Lumpur, Malaysia.